Check for Workshops and Marriage Events in your area. 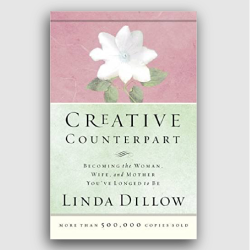 These include Marriage and Family Today events and outside sources that hold marriage conferences and workshops. Marriage and Family Today will soon have Marriage eCourses available for you to take. 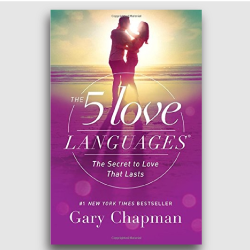 They will include courses on relationship building and strengthening your marriage. 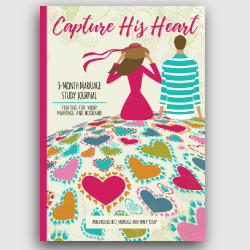 Draw closer to your him through 3 months of journaling. 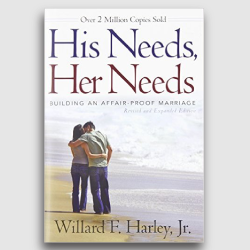 Learn the intricacies of relationships that will help you in practical application to bond with your husband. Simple steps to strengthen your marriage.